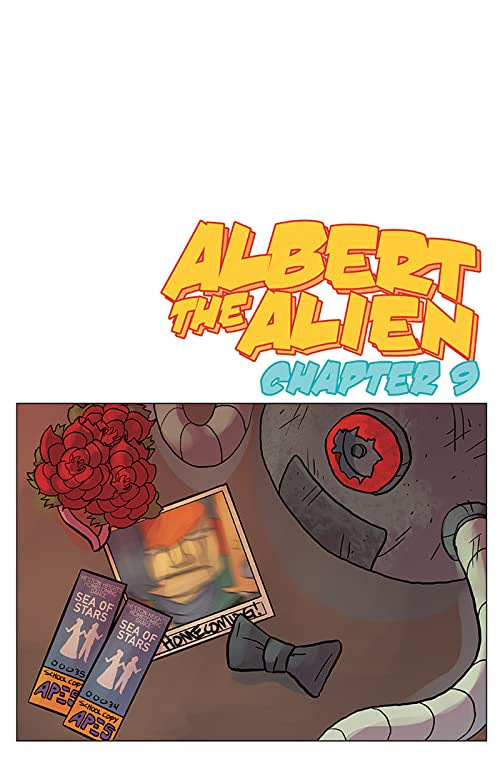 It’s finally Homecoming, but things are not looking well for Albert and his friends. Gerty is missing. The teachers have all been replaced by robots. And someone is trying to get Albert expelled from Earth! Can Albert save the day – and the school dance – before it’s too late?